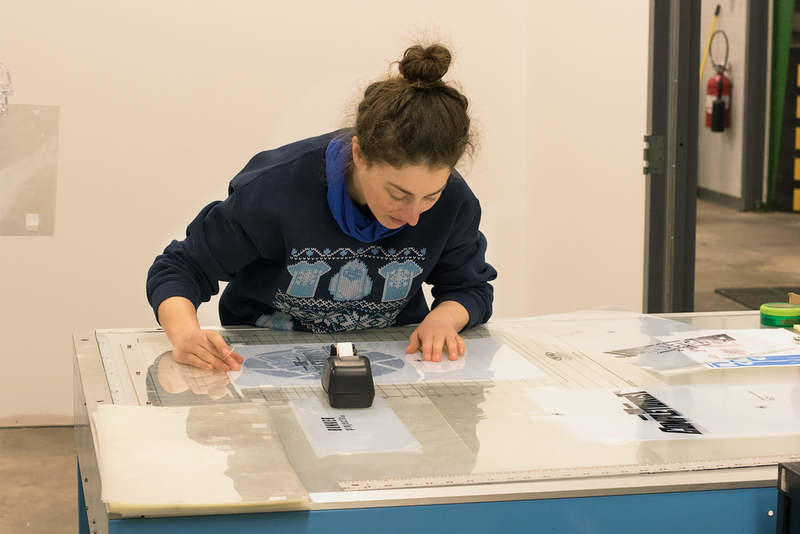 We screenprint right here with our team of highly skilled printmasters. We can get the garments you need, and make your design look great. You want them super soft? We can do that. You want printing on the inside? That's weird, but we got you covered. Fill out a quote and we will help you get people looking right. In a band? Special event? 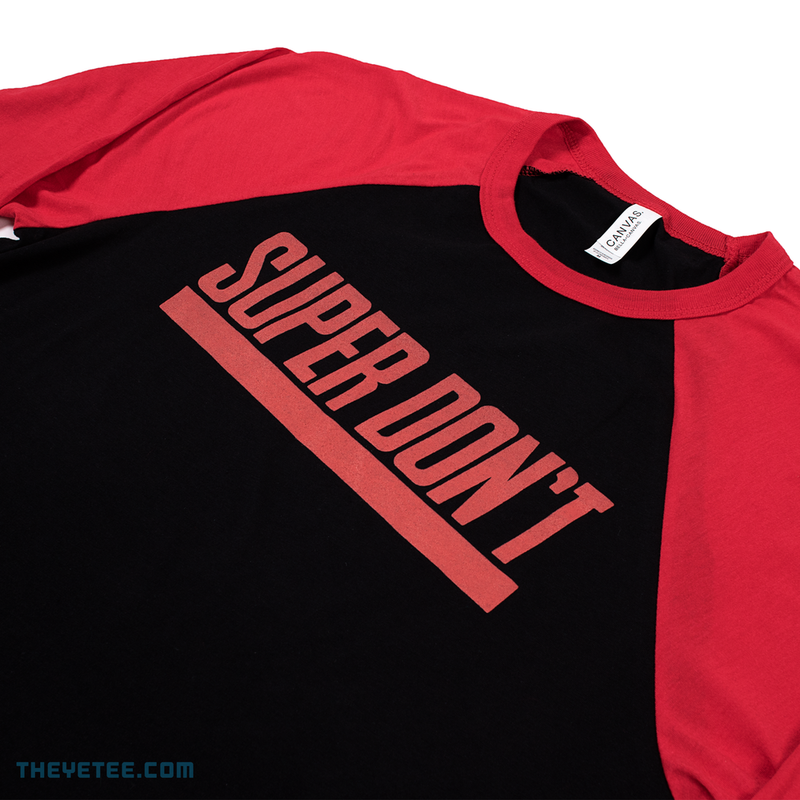 Want to make merch that isn't garbage? We screenprint up to 18"x24" posters right under this roof. We use French Paper because it is good and comes in a nice box. We will deliver your posters in that very same box. It's called being green Brenda. Yeah we make stickers. First we print them. Then we laminate them. Then we cut them. Perfect for putting on things, or keeping in your drawer forever because you can't decide where to put it. That is just too much pressure to handle. You only get one chance with a sticker, I am not going to blow it again. Never forget that 103.5 The Blaze sticker I put on my locker. What was I thinking? I should have put it on my bike. Located off 88, our printshop is printing things for your printing prints in Aurora Illinois. We have been rocking the print shop since 2011. We print soft discharge and plastisol for our apparel. Our posters are printed on USA made French Paper and Speedball inks. We laminate our vinyl for years of sticker sticking. We print everything at Yetee HQ by Ethically Sourced Free Range Humans. Looking for a quote? Fill out this simple form and we will get back to you. The Yetee is a small, fuzzy, blue dude that comes from… Well, actually, we don’t know! Our namesake and benevolent benefactor The Yetee a mysterious little guy that loves beef jerky, pizza, video games, and amazing t-shirts! He spends most of his time hanging out on our social medias, like Twitter and Instagram , but sometimes he leaves his icy cave and comes with us to events! One time we saw him fight an evil robot that he said he created. It was really cool. We ship shirts almost everywhere! Shipping costs are calculated by Deep Thought (and weight/size). NOTE: Some international countries will have added taxes, duties, and VAT. This is the buyer’s responsibility, so make sure you know and understand your country’s import rules! We work with some of the best companies, so we are able to get the style and type of shirts you are looking for. If you have a label from your favorite shirt, send us a photo and we can find it. We print our tees using industry standard screen-printing processes at our Yetee Base Alpha in Aurora, Illinois. We use French Paper because it is good and comes in a nice box. We will re-package your posters in that very same box. It's called being green Brenda. WHAT KIND OF STICKERS DO YOU PRINT? We can make all kinds of stickers on various vinyl materials, such as, Matte Vinyl, Gloss Vinyl, Clear Vinyl, Gloss Vinyl, Metallic Vinyl. We can also make them into different shapes, Square, Circles, and of course our favorite, Hot Dog. Want to make those stickers last forever...forever ever? Well a long time compared to the age of the Universe. Consider adding a finish from choices like, Matte UV Laminate, and, Gloss UV Laminate, or none...whatever. HOW LONG DOES IT TAKE FOR YOUR ORDER TO GET PRINTED & SHIPPED? Our team does its best to have orders printed and shipped with 7-10 business days after signing an approved quote, and with a 50% down payment. Payment in full before pickup is required. That’s the rules Jeff. US delivery is between 3-5 days from the date of shipment. International transit times vary by country, with the average being 10-15 business days once the order has been shipped from Yetee HQ. Need your shirt’s because you forgot that your Family Reunion is next Saturday?! We have options for a quicker turnaround for an additional fee. We prefer that you supply us with art. We accept .psd, .ai, .eps, .pdf, .tif, .jpg, .png, basically needs to be a high enough resolution to print at the actual size you want your image. If you don’t have Art, that’s ok, message us with what you’re looking for and we can see if our highly skilled, and talented artists are up to the task to make your vision into a reality. Stickers, go as big as you like! We dare you! Also any shape.